The faster route to test success! A few minutes each day – and a world of improvement. 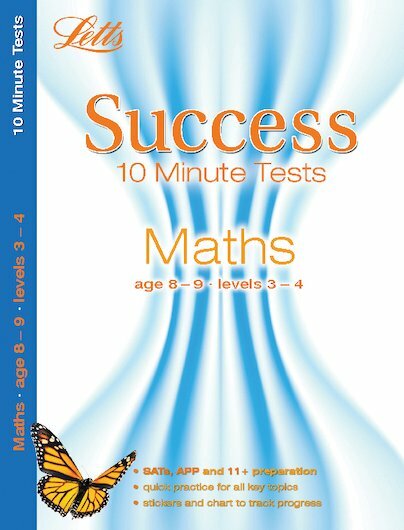 With these simple self-tests and sticker rewards, you can get your Maths skills in tip-top shape before this summer’s SATs. 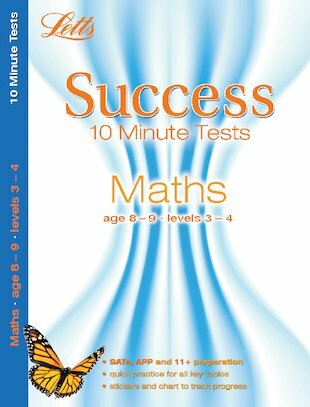 The thirty quick tests in this book are designed to slot smoothly into a normal day, taking only ten minutes each, and covering all the curriculum topics. Fun, bite-size activities help you to build test skills and highlight your own progress, and there are stickers to keep you motivated. Get better results quicker!